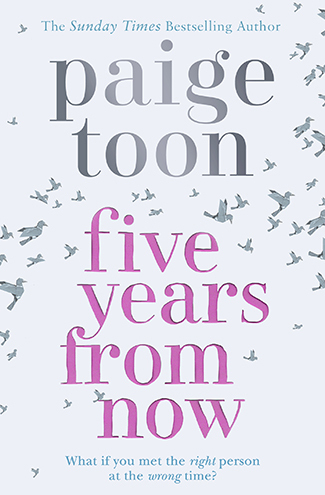 I’m always so excited when a new novel from Paige Toon arrives on my desk. 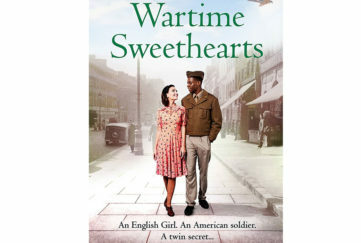 This writer really knows how to work a love story, and to wring a tear or two from the reader’s eye. Five Years From Now opens with mother Nell counselling her teenage son Josh as he bemoans his broken ankle, and the fact he can’t go to a much anticipated party. 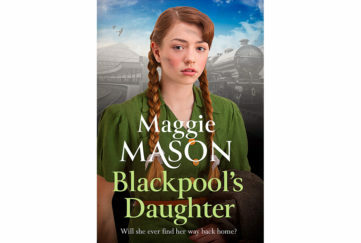 And so the story takes us back in time, right back to when Nell was five and her divorced father fell in love with Ruth, mum of five-year-old Vian. Nell and Vian are soon inseparable, but then, when they are 10, tragedy strikes and they are parted. Vian is brought up by his father in Australia while Nell remains with her father in Cornwall. When 15-year-old Vian, who now wants to be called Van, returns for a visit, he and Nell soon realise their feelings for each other go deeper than those of a brother and sister. But the time isn’t right for them. Will it ever be right, as they reunite at 20, at 25, at 30? 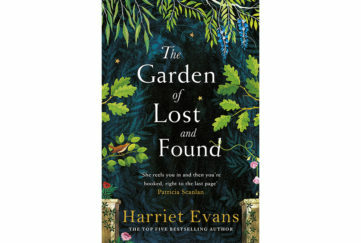 The author keeps us guessing with a deeply enthralling story that encompasses not just Van and Nell but their respective friends and family, right from Edward the shy boy who chums up with them when they are 10 (to Vian’s jealous disgust) to fun-loving Nick, who plays an important part in Nell’s life; and Sam, the brash Australian girl to whom it seems Van might lose his heart. As the story moves on, Cornish sunrises contrast with Australian sunsets, leisurely lunches in British pubs are enlivened by tales of swimming with killer whales across the barrier reef. And of course, wherever we go, there’s surfing … a great metaphor for the roller-coaster of emotions Nell and Van are on as the waves of their lives crest and crash on the shore. Will Australian Van and British Nell ever find a way to live together happily ever after? It’s something you won’t find out until the very end of the book. 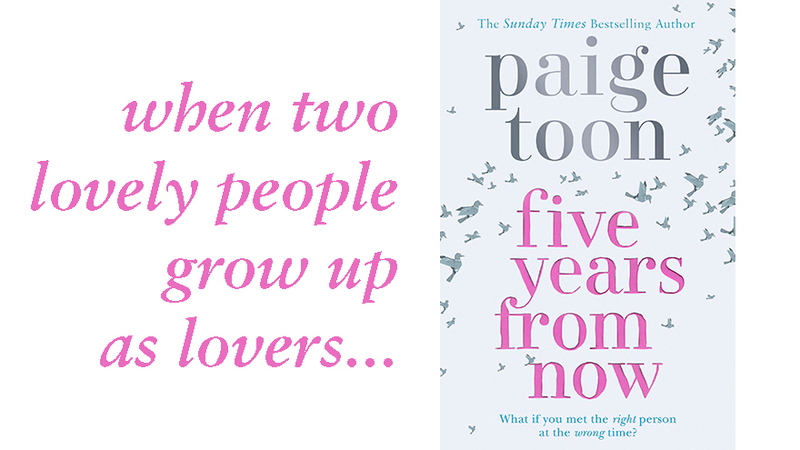 Paige Toon is great at surprises and she keeps plenty up her sleeves in this heart-warming and ultimately deeply satisfying story of two lovely people who grow up as lovers and become the reader’s friends.